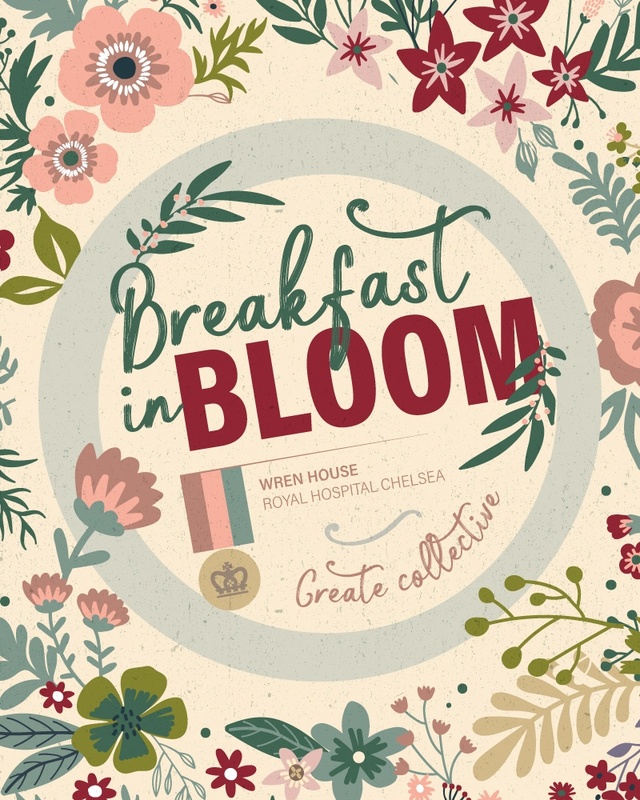 Join Create for a ‘blooming good breakfast’ at the Royal Hospital Chelsea, a world-famous landmark in the heart of London. We’ll be serving a refreshing and healthy breakfast selection, whilst showcasing this colourful venue with personalised tours of the State Apartments by some of the Chelsea Pensioners. It’s time to forget the chaos that Storm Emma brought to London and to start focusing on Spring (and the beautiful summer months that follow). The Create Collective is a bi-monthly series of events designed to give you exclusive access to some of the hottest venues, exhibitions and happenings in London.